The treatment of wastewater can result in a variety of unwanted and hazardous gases, such as H2S and SO2. 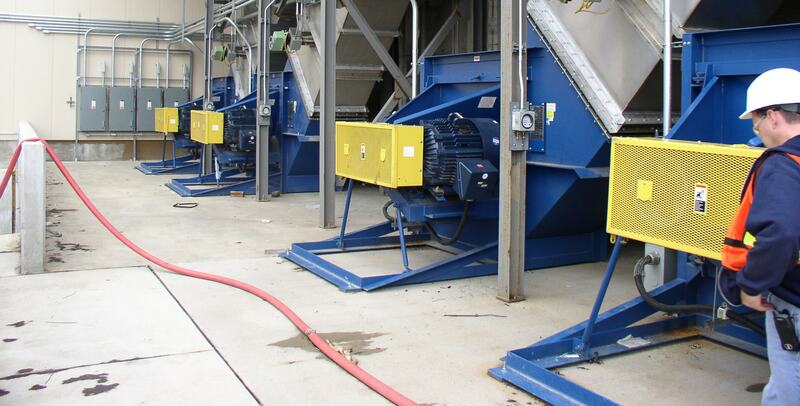 As the application specialists, Twin City Fan has the expertise needed to supply the proper air moving equipment that is specifically designed for resisting the corrosive nature of these compounds. 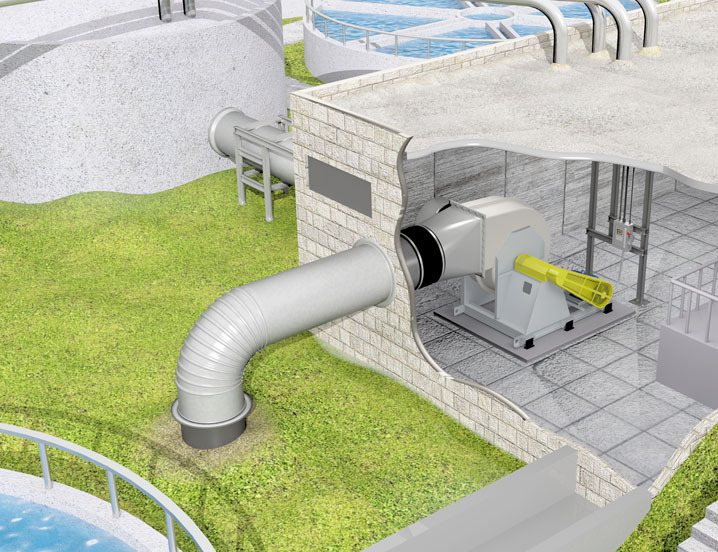 In other pollution control systems, our fans are installed on the clean side, which offer a higher efficiency design for moving gases into a scrubber or other device.t.